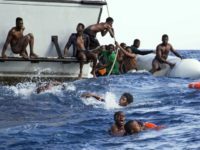 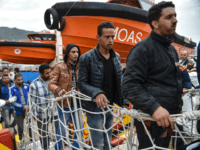 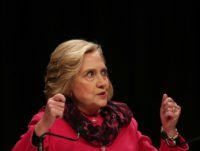 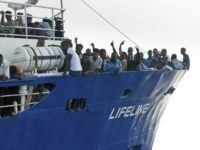 The human rights watchdog group Permanent Peoples’ Tribunal (PPT) has accused the European Union (EU) and its member states of systemic “crimes against humanity” because of efforts to curb illegal immigration by closing ports and borders. 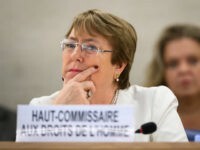 U.N. High Commissioner for Human Rights Michelle Bachelet blasted China for its treatment of the Uighur Muslims of Xinjiang province. 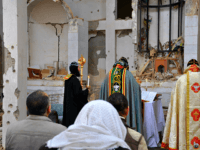 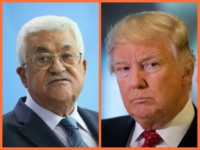 The Trump administration seems poised to help bring real and lasting peace to the Middle East by recognizing the long-ignored reality that the Palestinian “refugee” issue is a giant fraud perpetuated by the Palestinians together with the United Nations. 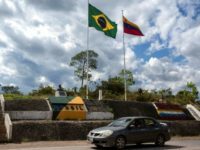 Brazil’s Supreme Court has ruled the country must keep its border open to Venezuela, as thousands of people flee the collapsed socialist state amid growing famine and political repression. 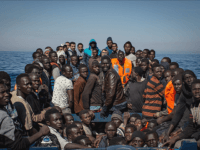 Actor Ben Stiller has become goodwill ambassador to the United Nations refugee agency (UNHCR). 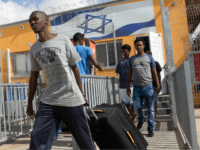 The United Nations High Commissioner for Refugees on Tuesday expressed “disappointment” at Prime Minister Benjamin Netanyahu’s decision to scrap an agreement on resettling thousands of African migrants following tough domestic criticism, and urged him to “reconsider” it. 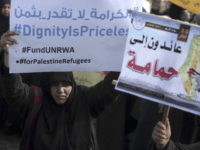 TEL AVIV – Amid worsening relations with the Palestinians, the Trump administration is now considering rejecting the UN’s definition of Palestinian “refugees” and cutting off all financial aid to the agency that caters to them, an Israeli TV report said Tuesday. 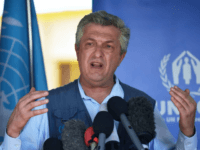 United Nations refugee chief Filippo Grandi has said that EU nations must prepare their asylum reception systems to cope with bigger migrant inflows. 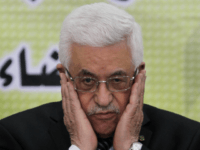 TEL AVIV – Amid fraying relations, the Trump administration is investigating an overhaul of the entire Palestinian aid budget, and not just settling itself with cuts to the UN agency for Palestinian refugees, an Israeli news broadcaster reported Wednesday. 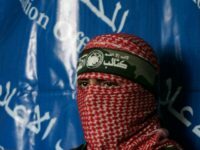 The UN expressed “deep concern” on Tuesday over the killing of a Gaza man by family members last week over his suspected collaboration with Israel. 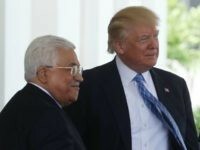 TEL AVIV – President Donald Trump is right in contemplating cutting aid to the “biased and racist” U.N. so-called Palestinian refugee agency that seeks to destroy Israel, a Kuwaiti columnist said Wednesday. 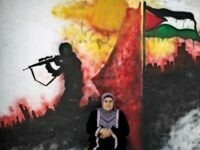 TEL AVIV – The Palestinian leadership has slammed the Trump administration over its suspension of $65 million in the first installment to the UN Palestinian refugee agency, charging that the U.S. is doing Prime Minister Benjamin Netanyahu’s bidding and dissolving the body gradually. 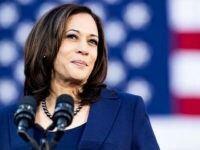 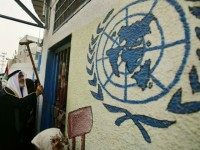 TEL AVIV – The Trump administration is preparing to cut tens of millions of dollars – over half the intended first installment – from the UN agency for Palestinian refugees, the Associated Press, citing U.S. officials, reported on Sunday. 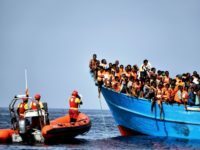 Japan’s Prime Minister, Shinzo Abe, told his parliament last week that he has “no intention” of accepting more migrants despite pressure from the UN Refugee Agency. 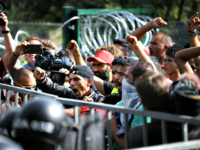 The United Nations has strongly criticised Hungary for showing a “very clear intention” to halt illegal immigration, blasting the nation’s border wall for giving an unwelcoming impression to would-be asylum seekers.